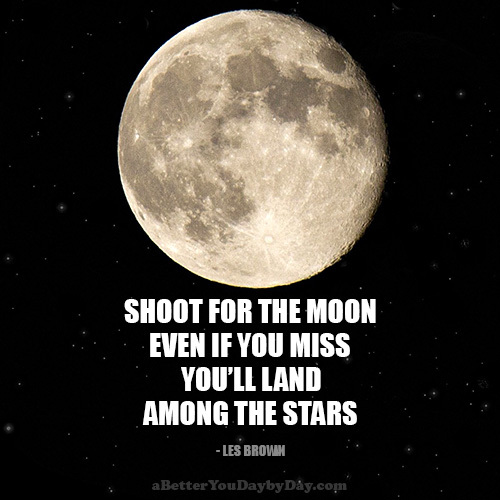 Les Brown, an author and motivational speaker once said, “Shoot for the moon. Even if you miss, you’ll land among the stars.” In his younger years, Les was classified by the school principal and his teacher as educable mentally retarded. It wasn’t until he reached high school that another teacher made him realize that he doesn’t have to live with the label that was put on him. From then on, Les’ perception of himself changed. He went on to become a radio DJ, a legislator, an author and a professional speaker. Mindset has played a key role in Les Brown’s story. A large part of his childhood was set on the attitude of failure. Fortunately, it wasn’t too late. Someone snapped him out of his delusion. That’s when he realized that the opinion of others did not matter. 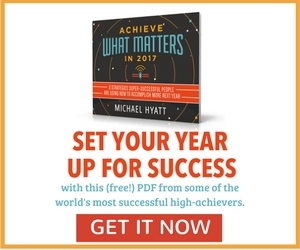 In order for you to have a mindset of success, Les says that you must aim high. 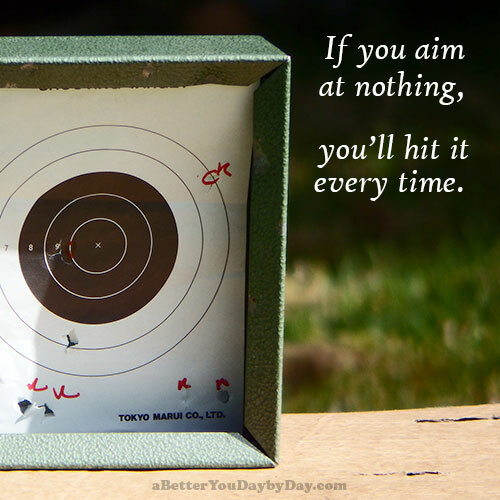 Most people aim low and settle down while many don’t aim at all. 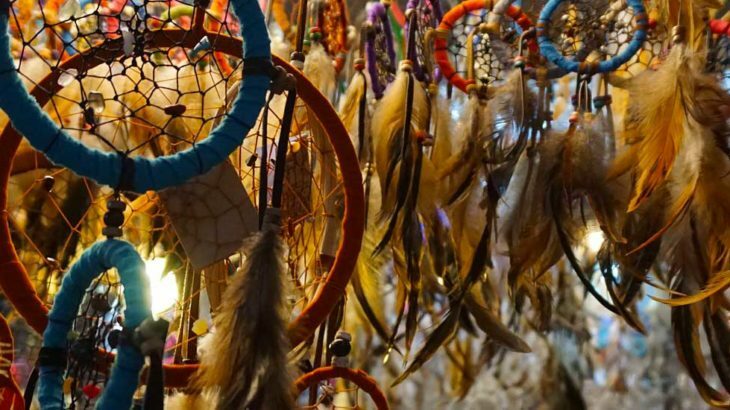 Furthermore, there are people who dream big but are currently occupied with various commitments which forces them to put their dreams on the back burner. Sadly, most of these dreams remain just that and are eventually forgotten. Do you want to reach your dream? Then make it a priority. Priorities are always on top even when something gets in the way. You want to be your own boss? Then prioritize learning more than working to live. Focus on improving your financial situation too. You can’t be an effective boss if you don’t have a considerable stake in your business. * Walt Disney was fired from his job as a newspaper editor for lack of ideas. He also went bankrupt several times before he created Disneyland. * Henry Ford failed and went broke 5 times before he finally succeeded. * Einstein was criticized for not wearing socks or cutting his hair. He didn’t speak until he was four, and didn’t read until he was seven. One observer noted, “He could be mentally retarded”. * Famous comedians Jay Leno and Whoopi Goldberg suffer from dyslexia and were labeled as having a learning disability, but it didn’t hold them back in life. * Famous American Army General George Patton, also known as “Old Blood and Guts” had a learning disability. Patton commanded the 3rd Army, World War II, and was leader in the 1944 Battle of the Bulge. * Both brothers, Wilbur and Orville Wright had learning disabilities. Yet the Wright Brothers invented and built the first successful airplane. Then they made the world’s first flight near Kitty Hawk. These people believed in themselves. 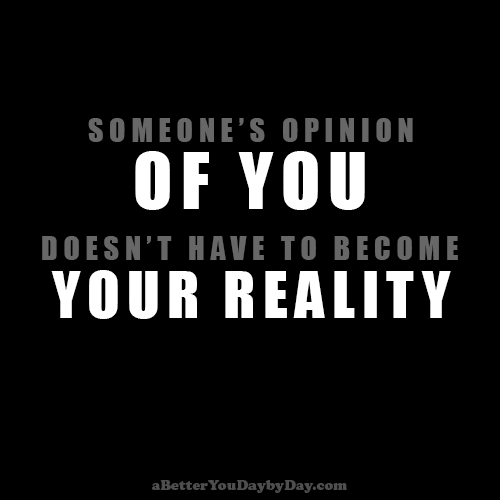 What others think about them is nothing but noise. They persisted because they aimed for the moon, and when they failed, they landed among the stars. All, Goals, Self Improvement aim high, dreams, goals, les brown, mindset, success. permalink.